New Atlas II Transfer Case for 66-77 Early Broncos. 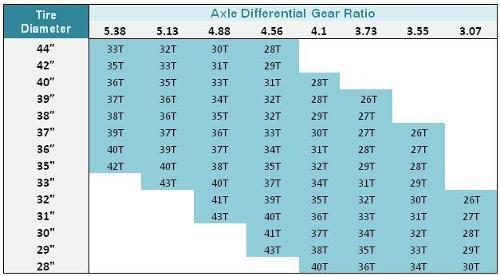 A powerful upgrade for your Classic Bronco, the Atlas transfer case is capable of both shift on the fly and selective shifting. The twin stick offers 2 wheel or 4 wheel low or high range driving and can be driven in 2 wheel low range. 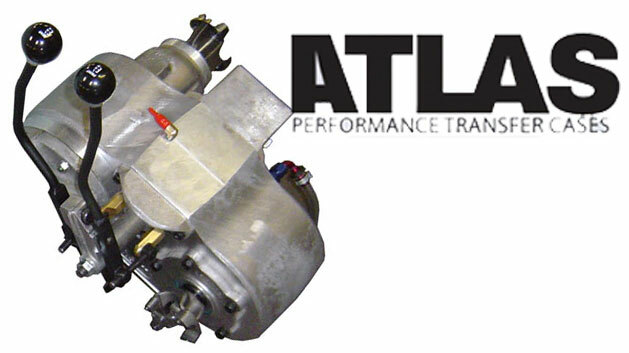 The Atlas II comes standard with CV style 1310 series yokes or can be upgraded to 1350 CV or 1300 series flange yokes. Drive line modification may be required. The Atlas II comes with the twin stick shifter or can be upgraded to custom cable shift. Site tube is included. Pricing subject to change without notice. If price has changed, we will call you to verify the current pricing prior to charging. This items is built to suit and will take 4-6 weeks on average to ship.